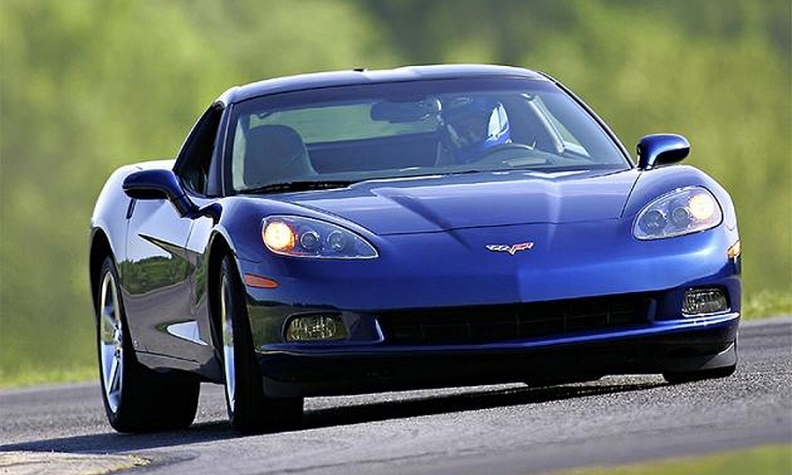 The upgraded investigation, first initiated in May, affects an estimated 103,374 Corvettes. U.S. auto safety regulators are upgrading an investigation into 2005-07 Chevrolet Corvettes after complaints that the headlights suddenly stopped working. In a filing on Friday, the National Highway Traffic Safety Administration said it would upgrade the investigation of 103,374 Corvettes to an engineering analysis after receiving 95 complaints and reports from consumers alleging that, after driving for five to 30 minutes, both low-beam headlights unexpectedly shut off. The regulators began a preliminary investigation in May after receiving 30 reports of the problem. The agency said it also has received four reports of the same problem in 2008 Corvettes. General Motors told the agency that "the loss of headlights is caused by a fractured low beam circuit wire in the underhood bussed electrical center, an electrical assembly that is similar to a fuse box. The UBEC is located in a high heat area near the engine, and the low beam circuit wire routing within the UBEC makes it susceptible to cyclical stress caused by thermal expansion." In one of the reports, a driver lost control of the vehicle after approaching a sharp curve at night, causing the car to dip off the road. In other complaints, drivers reported that the problem was intermittent and that the low-beam headlight use returned. There have been no reports of injuries or deaths related to the defect, NHTSA said. NHTSA generally performs an evaluation when consumer complaints or manufacturer service bulletins suggest there may be a safety defect. Based on the result of the engineering analysis, a vehicle might be recalled or the investigation might be closed without further action. GM said that it is cooperating with the investigation.